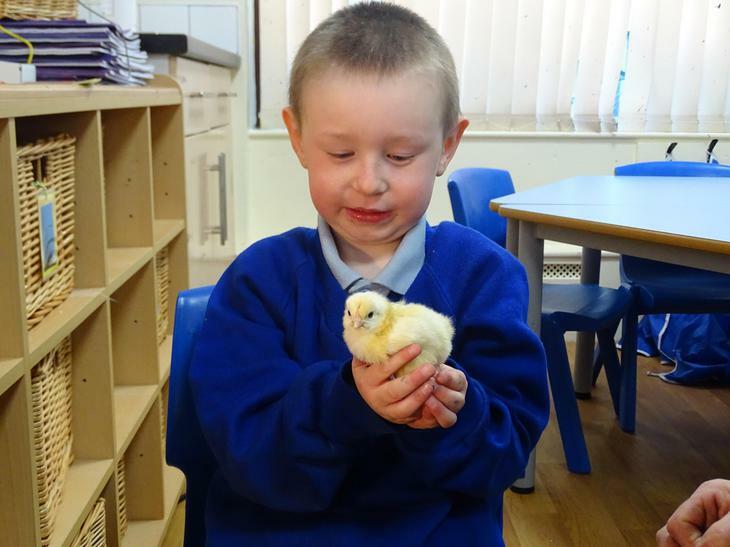 Last week, Reception one and two had some visitors come to our class- some eggs from a farm! 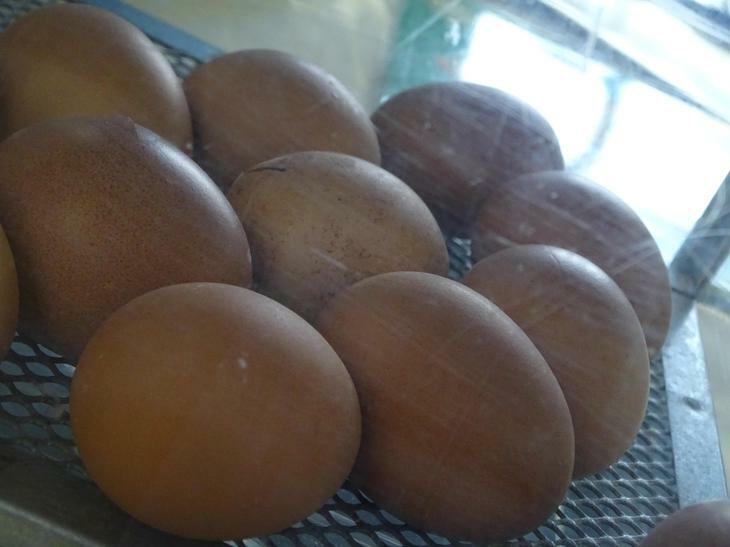 We looked after the eggs and kept them warm in the incubator, then on Friday they started to hatch! 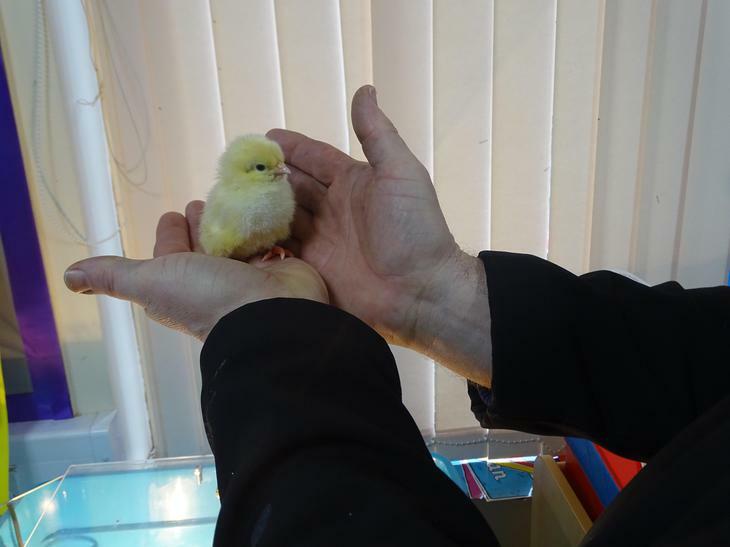 We now have eleven chicks in a brooder box with a lightbulb to keep them warm. 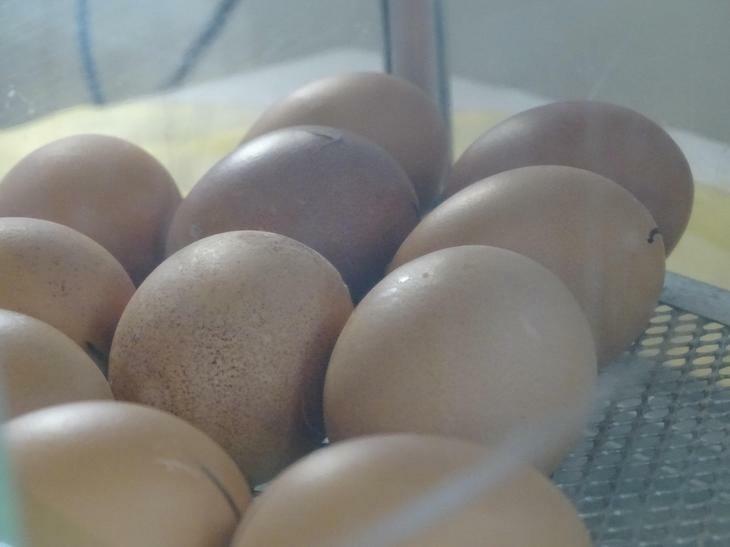 The children have all been very excited to see them. 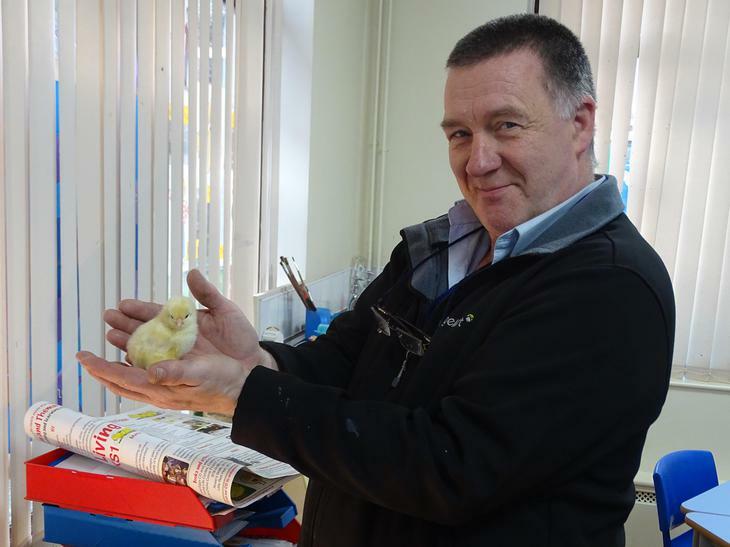 We will be thinking of some names for them this week.